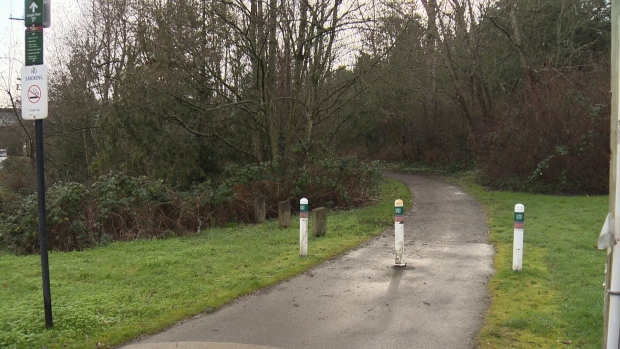 For the second time in a week, police in Saanich are investigating a case of indecent exposure. At roughly 11:30 p.m. Saturday, a man described as about 60 years old allegedly exposed himself to a woman in the city’s downtown area. The victim ran to a nearby 7-11 parking lot, where two people helped her and called 911. Saturday’s incident comes after a similar case took place in Saanich on Thursday. The victim in that case was walking her dogs in Swan Creek Park at about 4 p.m., when a young man exposed himself to her. That suspect is believed to be in his late teens or early 20s.